Oh no, your cart is empty. Add something awesome to it! Each purchase supports an independent artist. 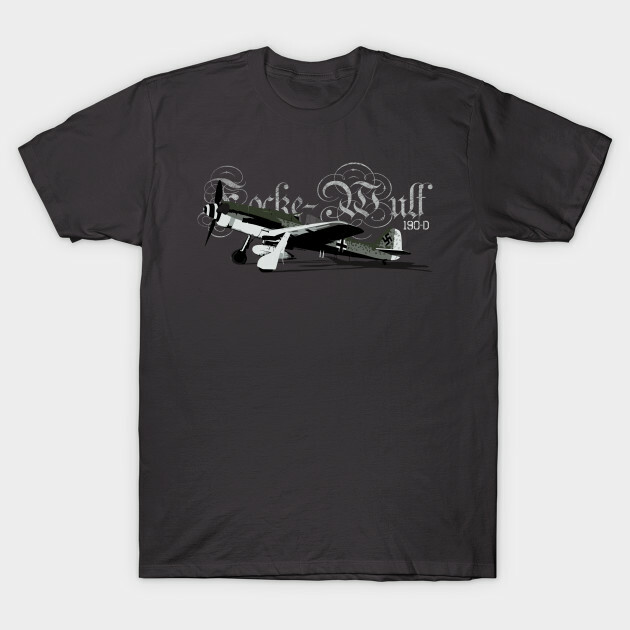 The Focke Wulf 190 was a fear adversary in the skies over Europe during ww2. The D model was the last evolution in the main production series and was designed to fly at high altitude. 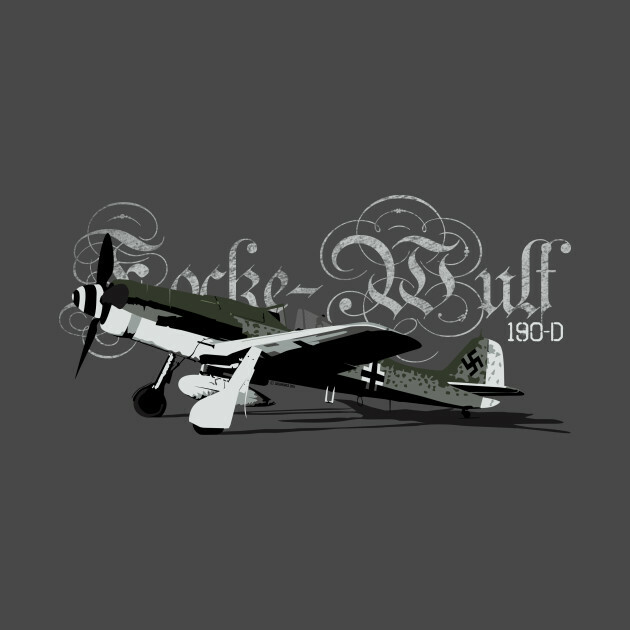 This design is based on war time imagery in the public domain. TEE TIP! Many customers prefer to order a size or two up for the Women's . For sales, exclusive content, and more! Username will be used in your storefront URL. Username should not begin with any numbers or contain spaces or special characters. You cannot change your username. New here? Create an account.